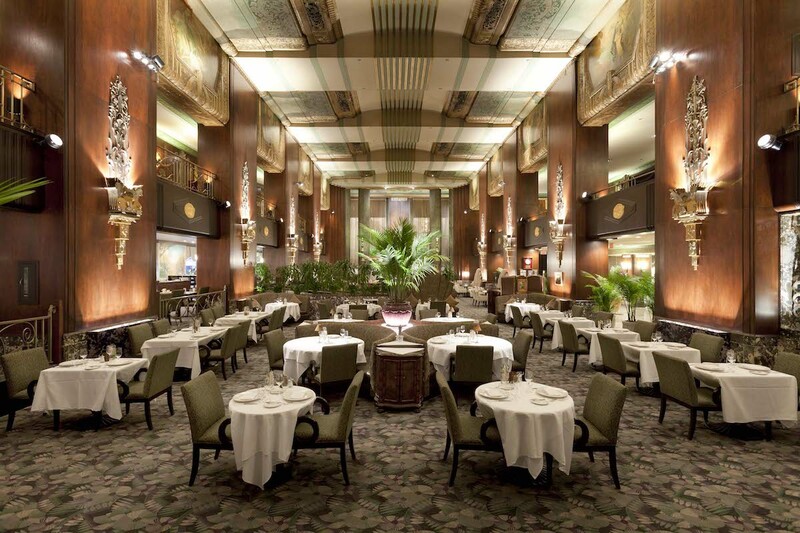 Still not sure where to dine this Valentine’s Day? With Matchmaker, a new online tool available here, OpenTable is making it easy for diners to find and book the perfect restaurant for Valentine’s Day based on a series of questions including party type and size, budget, ideal ambience, and desired cuisine. Diners can also go here for a complete guide to a delicious Valentine’s Day. Are you dining at one of the 100 Most Romantic Restaurants in America 2019 for Valentine’s Day? Tell us here or on Facebook, Instagram, Pinterest, or Twitter using the hashtag #OpenTable100. And, remember to snap + share your #dishpics with us on Instagram for a chance to win in our weekly giveaway. Photo credit: Mark Bealer Studio (Orchids at Palm Court).